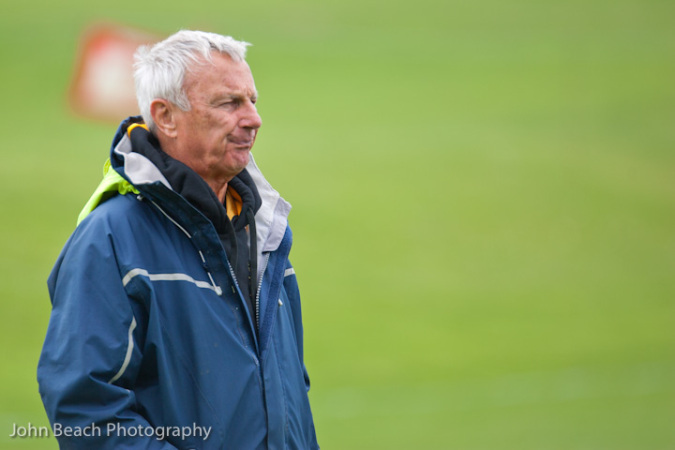 Cornwall’s build up to their winner takes all pool decider against Hertfordshire at Camborne this Saturday has been dealt a blow with the withdrawal from the squad of flanker Sam Matavesi. Matavesi 21, who plays for Plymouth Albion but hails from Camborne, has been called up to the Fiji squad for their summer series of matches against Canada, Tonga, Japan, USA and the Classic All Blacks, which forms part of the Fiji RFU centenary celebrations. Naturally, Matavesi – who qualifies for Fiji by his father Sireli who settled in Camborne following touring with the Fijian Barbarians – has been one of the standout players for Cornwall during their opening two Bill Beaumont Cup matches, is over the moon by the call up. “I had an email from them asking if I was able to play for them and would I,” said Matavesi. “It just went from there. “It is such a massive thing. It is crazy, absolutely crazy. I am still shocked now. “I fly out Saturday evening. Sam’s elder brother Josh has already played for Fiji on six occasions the last being at Twickenham against England last November. Whilst everyone is delighted for Sam, his call up leaves Cornwall’s coach Dave “Benji” Thomas with a selection dilemma for Saturday’s big game and looking to plug the gap left by Matavesi’s absence. In that connection, Sam Hocking moves from No.8 to openside with BJ Chapman starting at No.8. In another change former Cornish Pirate Rhodri McAtee will start Saturday’s game in place of Redruth’s Tom Notman who drops to the bench. Otherwise the team will be very much the same as took on both Gloucestershire and Kent. Cornish All Blacks’ Tom Rawlings makes a welcome return to the Cornwall side and will look to make his usual impact on the game from the bench. There are injury concerns regarding both Craig Williams and Paul Thirlby, however both have declared themselves fit and raring to go for Cornwall. 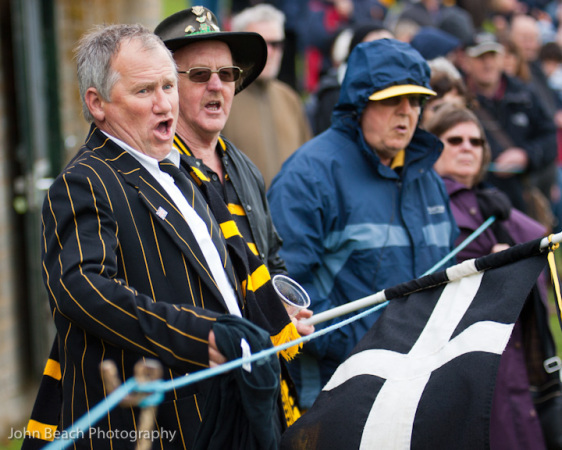 A big crowd at Camborne bedecked in the black and gold is just what the boys have asked for, to get behind them and support them for a full 80!! Replacements: Ben Priddey (Redruth & Royal Navy), Jon Drew (Redruth), Tom Rawlings (Cornish All Blacks), Ashley Lawton (Camborne), Matt Shepherd (St Austell), Lewis Paterson (Cornish All Blacks), Tom Notman (Redruth). ‹ PRESS RELEASE BY THE C.R.F.U.